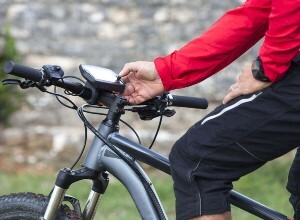 Provide a next generation cloud based activity monitor for bikes. The solution should seamlessly integrate multi sensor device (attached to end user bike) to the cloud, so that user can keep track of their bike location, activity goals and monitor their progress. This should be multi-tenant, accessible from web and smart phone or web browser. HW design optimization, Board Bring up, Firmware and multi-tenant cloud application. Highly available and scalable multi-tenant bike rent tracking. 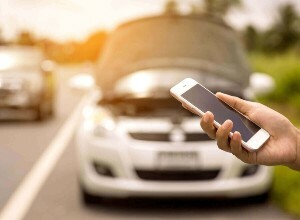 The customer operates a fleet of vehicles (in association with service providers), offering roadside assistance to customers via a toll-free number across the US. The customer wanted a way by which routes for nearest service providers could be mapped for speedy assistance. A mobile app was built & deployed on the drivers’ mobile devices that updates its current location to a web services API. The data of the Lat/Long in the cloud server is then used to visually show the current location of the driver (using Google Maps). The present time interval data then shows the progress of the service provider’s vehicle in near real-time. Real-time alerts are triggered when the vehicle reaches the particular location of incident & warnings are triggered in case of excessive idling time. Finally, the recorded data is used to feed into a fake GPS, in order to simulate the trip and see how improvements can be made over time. Customer was an emergency services company that operated emergency vehicles and teams that respond in the event of an emergency. The customer wanted to track the emergency equipment that was deployed in a vehicle to ensure that the proper equipment was taken when responding to an event and also to ensure that no equipment was lost. 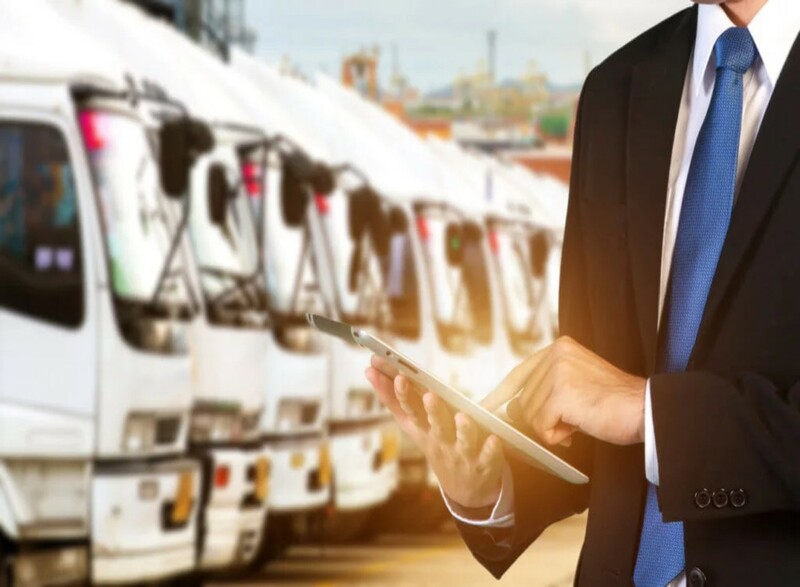 The solution helped the customer save revenue in terms of lost productivity due to improper equipment deployed in emergency situations and losses due to equipment going missing etc.